Each company charges the same amount to ride. In other respects, they differ. So we measured them. One unique operating feature: A speedometer on the handlebars. Also, if you try to move a Lime scooter without unlocking it, it is programmed to threaten to call the police. 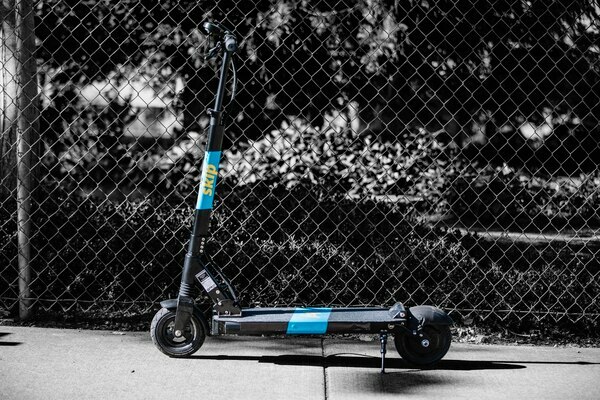 There is no evidence, however, the scooter actually notifies police. 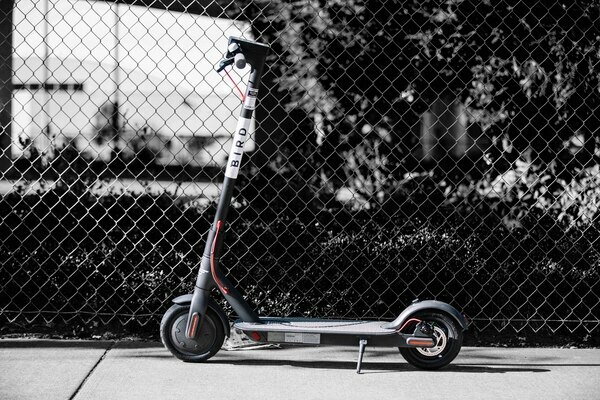 One unique operating feature: Birds are the most desired scooter for contract workers who sign up to collect and "juice" scooters with electricity overnight, because they are smaller and can be stacked more easily into vehicles. *Allowed up to 683 by the city. But Bird declined to reveal the current number in operation in Portland. 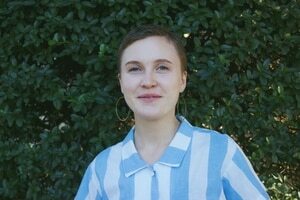 "We want to make sure supply meets demand," a Bird spokeswoman tells WW. "For this reason, the number of vehicles varies by market and it varies over the course of time." 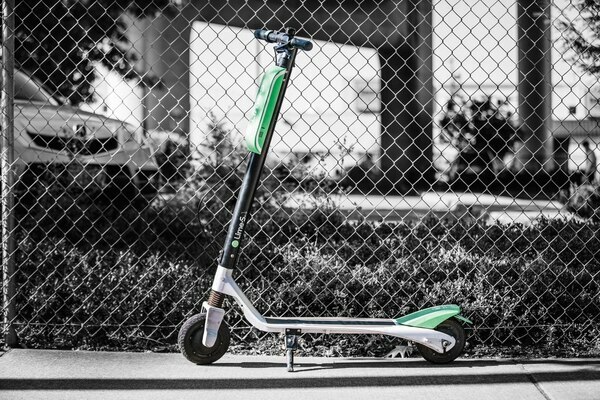 One unique operating feature: Skip scooters have "tip-over detection" built into their GPS—so mechanics can see where fallen scooters are and clear them from sidewalks or bike lanes. *Skip scooters have adjustable handlebars. For a rundown of the companies backing these machines, head here.